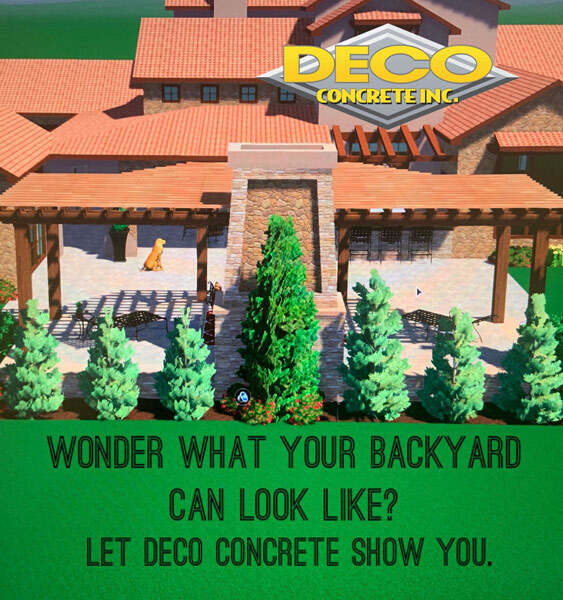 Our company, Deco Concrete, has been setting the standard for patio pavers in Miami, Florida for more than 20 years and counting. We are the best at what we do for a number of different reasons. The wealth of experience that we bring to the table is certainly a huge asset, and we have a sincere passion for the work that we do. 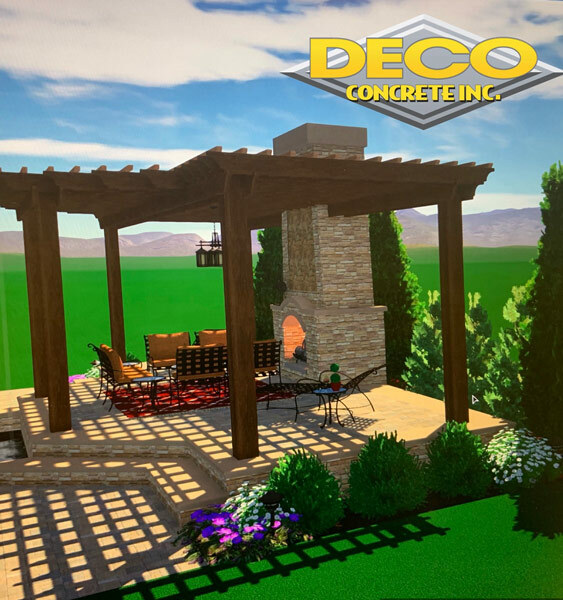 In a real sense, we consider ourselves to be artists, and we use brick and concrete to create beautiful patios that our clients can enjoy for years. Miami is one of the most important cities in the entire United States, and many people dream of living in this very special place. Students can get a fantastic education at one of the many local colleges, and there are major employers to work for after graduation. These would include the federal government, the state government, American Airlines, and Jackson Health, just to name a few. 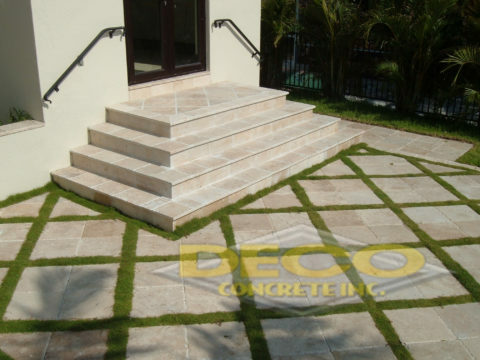 We can install patio pavers in Brickell, Wynwood, Coconut Grove, and all other parts of town. 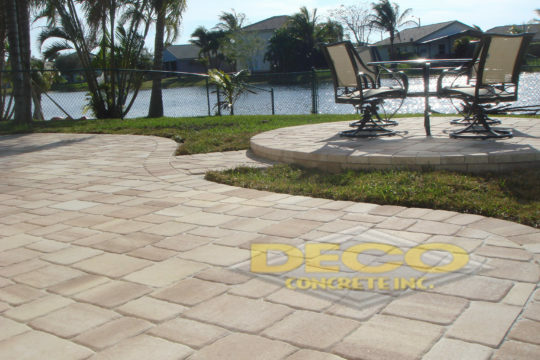 To sum it up in a phrase, for patio pavers in Miami, Florida, Deco Concrete is the trusted contractor. Many people would like to replace their old pavers with brand-new patio pavers, but they have concerns about the monetary part of the equation. 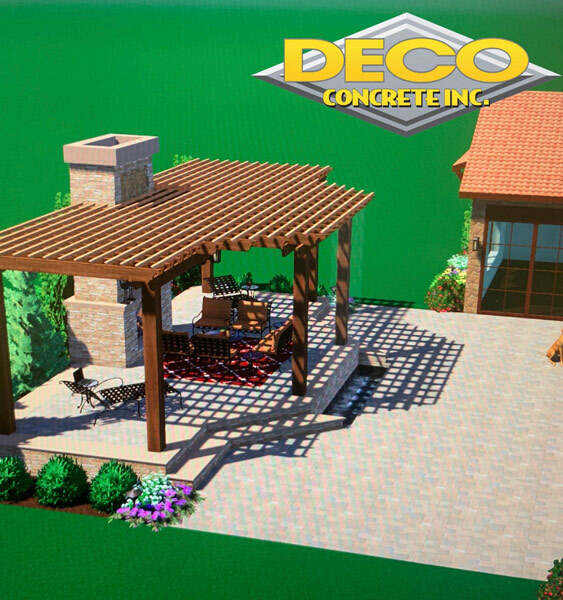 Of course, if you engage us to come up with a design and install patio pavers on your Miami, Florida property, there will be a certain price tag attached. However, the outlay of money is really not an expense when you look at the big picture. As soon as you get new patio pavers, the value of your property is going to increase considerably. When you deduct this discount of sorts from your investment in the home improvement, you can see that you are getting fantastic value for your dollar. Plus, the increased enjoyment of your patio is something that is truly priceless. In addition to the excellent work that we do in the field, we also place an emphasis on world class customer service from the first point of contact. When you talk about a potential project with one of our consultants, you will get competent, friendly, communicative attention. 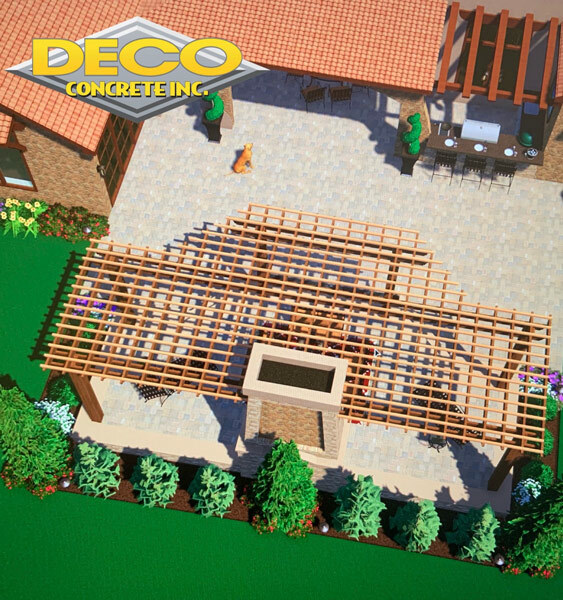 If you are ready to get started, one of our Miami, Florida patio paver specialists can be reached by phone at 305-828-5158 or 954-962-8009.